There is something extra special about a 1st puppy visit! 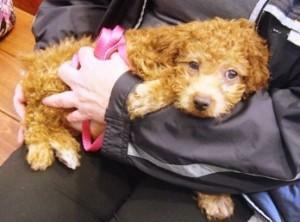 Like Bailey (above), all puppies have a way of melting our hearts at Winslow Animal Hospital. If you have a new puppy in the Sicklerville area, bring them to see us! We love puppies so much!